Congratulations Steph Hocking, you are Ultimate Victoria’s Volunteer of the Month! 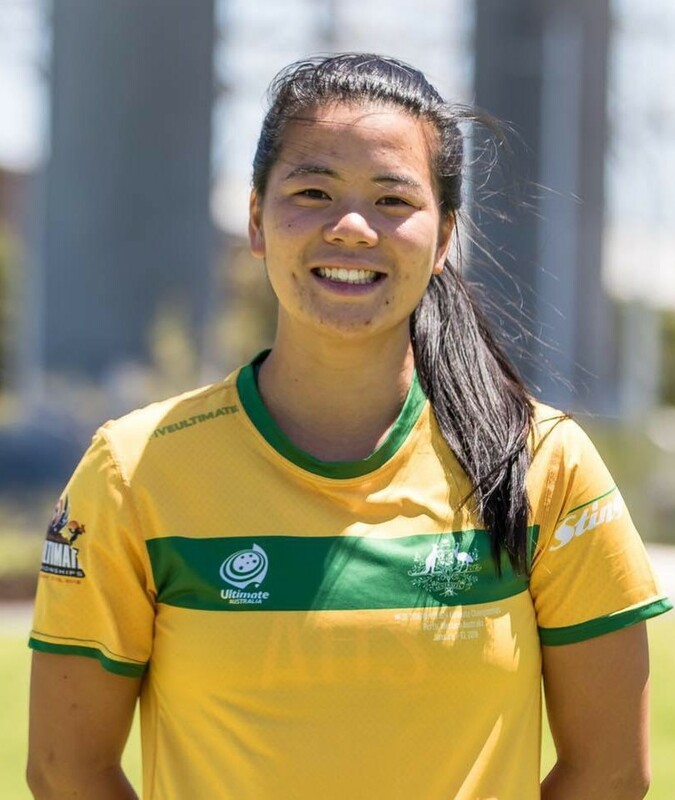 Steph has spent the last few years coaching ultimate disc and encouraging young people to engage in sport throughout the Western suburbs of Melbourne. She is a fantastic coach whose friendliness and enthusiasm has helped draw many young players to engage with ultimate disc. Steph has been a big supporter of Girls Love Ultimate since the program started in 2017. 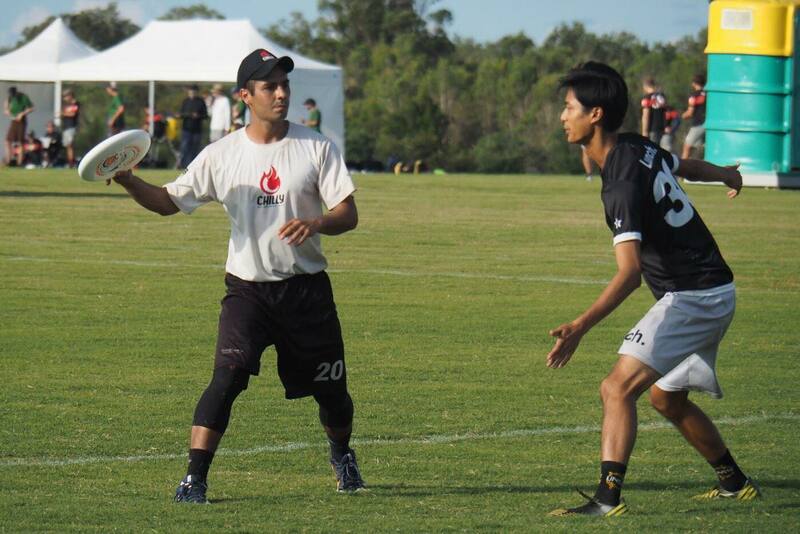 Steph was one of the first Girls Love Ultimate (GLU) coaches trained. She went on to run the GLU program in Werribee in 2017-2018. 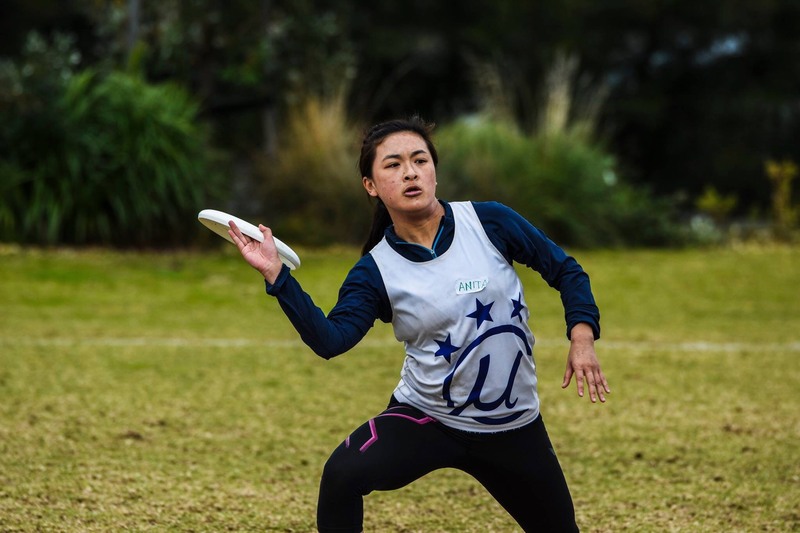 She also coaches ultimate at schools throughout the Western suburbs. 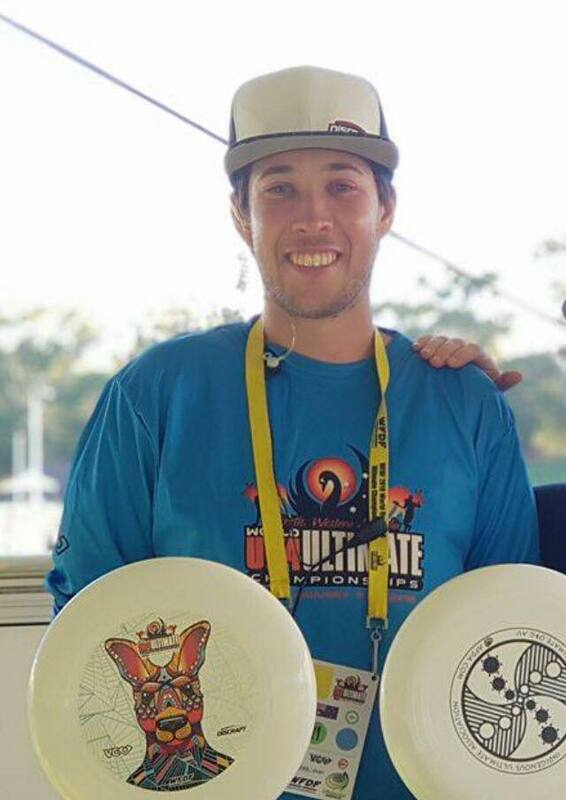 Thank you, Steph, for your fantastic efforts to encourage and teach young people to play ultimate disc! Ultimate Victoria would like to give a huge thank you to Kevin Noble. Congratulations Kevin – you are Ultimate Victoria’s Volunteer of the Month! We’re starting 2019 with a bang! We want to say a huge thank you to both Catherine (Cat) Phillips and Aaron Stewart! You are Ultimate Victoria’s Volunteers of the Month. Congratulations Caroline Ma! You are Ultimate Victoria’s Volunteer of the Month. Congratulations Cameron Gibbs – you are Ultimate Victoria’s volunteer of the month! 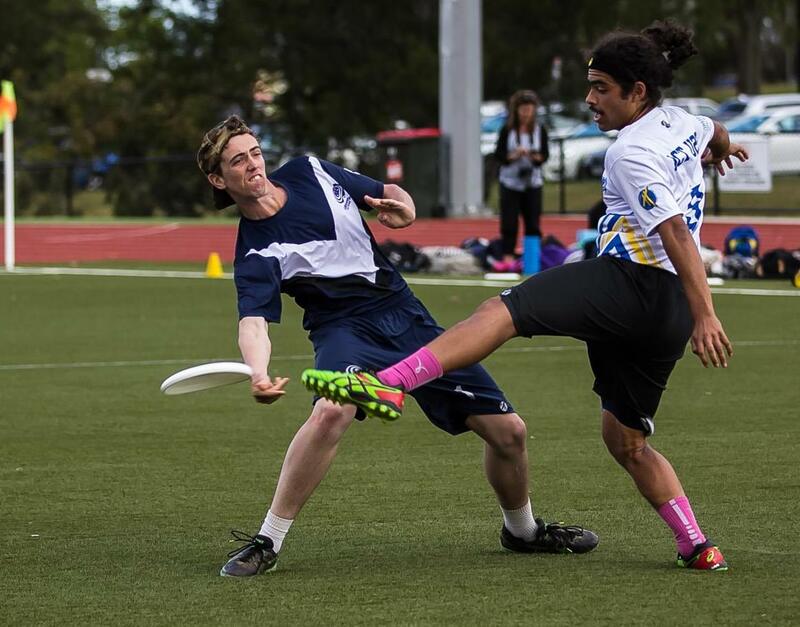 Ultimate Victoria would like to give a huge THANK YOU to Jaron Salter for his enormous volunteer efforts in regional Victoria. Ultimate Victoria would like to thank Anita So for her incredible volunteering efforts. Congratulations Anita, you are Ultimate Victoria’s Volunteer of the Month! Ultimate Victoria would like to say a HUGE thank you to Carlos Castelblanco. Congratulations Carlos, you are Ultimate Victoria’s Volunteer of the Month! 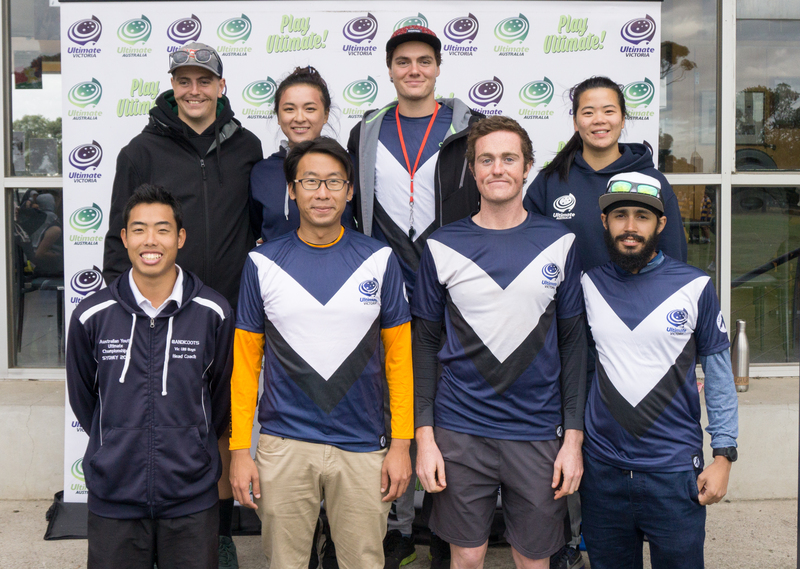 Ultimate Victoria is kicking off ‘Volunteer of the Month’ for 2018 with a bang. We would like to say a huge THANK YOU to the incredible volunteers at the recent High School State Championships.